The pharma industry is one which is responsible for millions of lives. In 2018, the United States spent nearly 18% of GDP on healthcare. Moreover, the country spends more than U.S. $71 billion on Research & Development in pharma annually. According to statista, this figure is expected to increase to over 200 billion U.S. dollars by 2024. 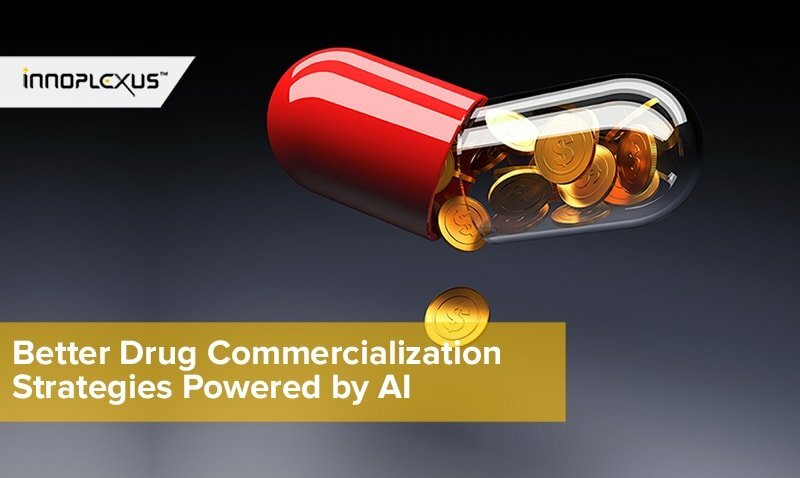 The pharmaceutical industry is nowadays welcoming fast growing technologies such as Artificial Intelligence to reduce their R&D costs. However, there is a general law about AI, the more relevant the data you feed to the algorithm, the more revealing and accurate the findings. So, to generate relevant insights and value from data, you first need quality data. 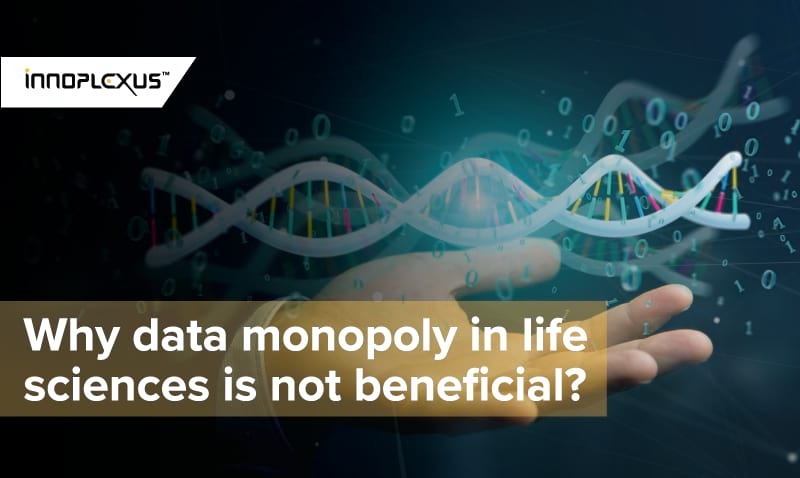 Data monopoly by big players results in holding back important information that can be used in research and development by innovative start-ups. It is necessary for pharmaceutical industry to encourage a data-centric view by understanding the value in sharing and streamlining data. And this is not only about the data published on the web. 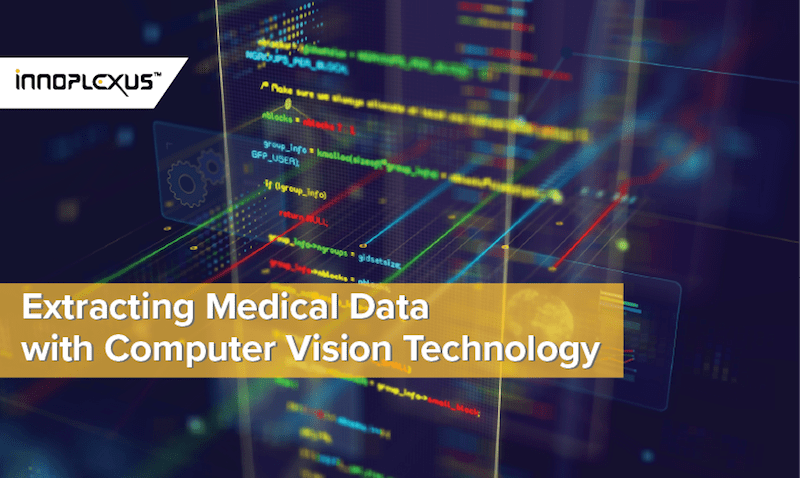 There’s no doubt that the amount of scientific and medical data is increasing by leaps and bounds. But, at the same time, there is an even faster explosion of data sitting in the lab books and servers of research groups that’s not shared. 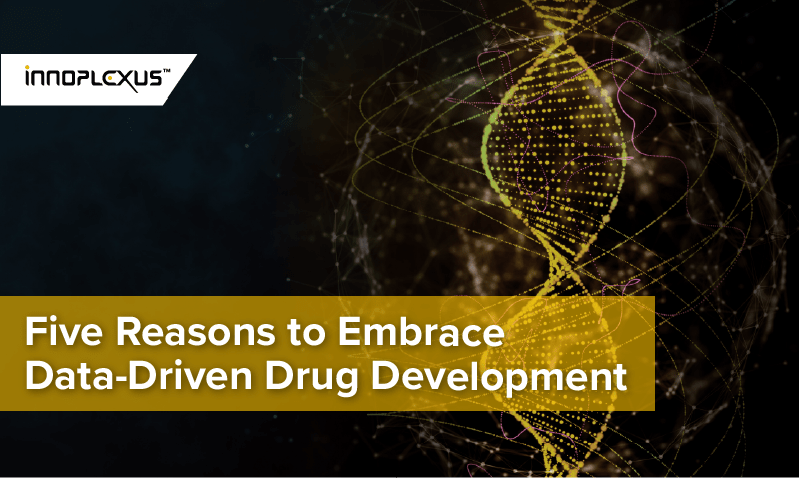 Data silos are widespread problem, especially in drug discovery and development. Most scientific research remains unpublished and trapped in silos. It is rare, for instance, to see scientific papers detailing failures of research. Moreover, even for the information that gets published, the existing peer review process slows down availability dramatically. There can be a delay of 18 or 24 months before research results get published. Meanwhile, often similar studies are being carried out elsewhere, duplicating efforts and increasing costs. Data hidden in silos or not published may still hold useful insights, relevant for innovations in pharma. Innovation is an iterative and gradual process— new discoveries are built upon previous ones. So, any information that is kept in silos and not accessible holds back innovation. 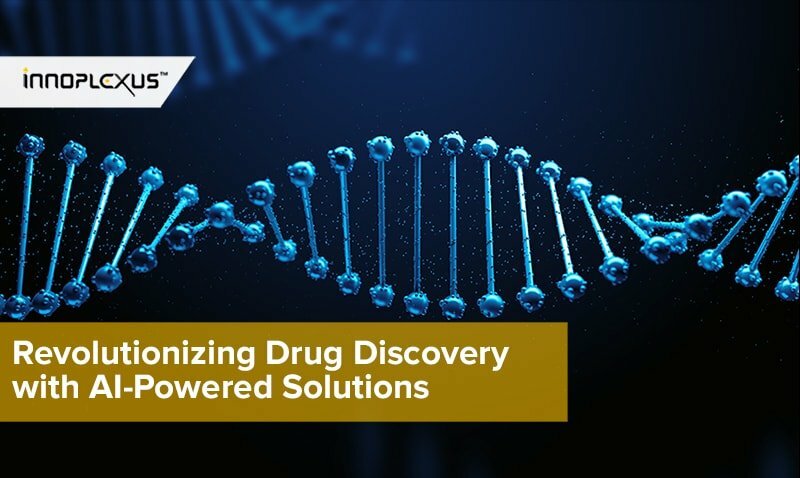 However, by giving equal access to individual researchers and smaller companies, the bio-pharmaceutical industry could be welcoming new strategies and drug discovery potentials. Sharing of data would also expand the research to new individuals. This would be especially helpful for those researchers who have limited resources. 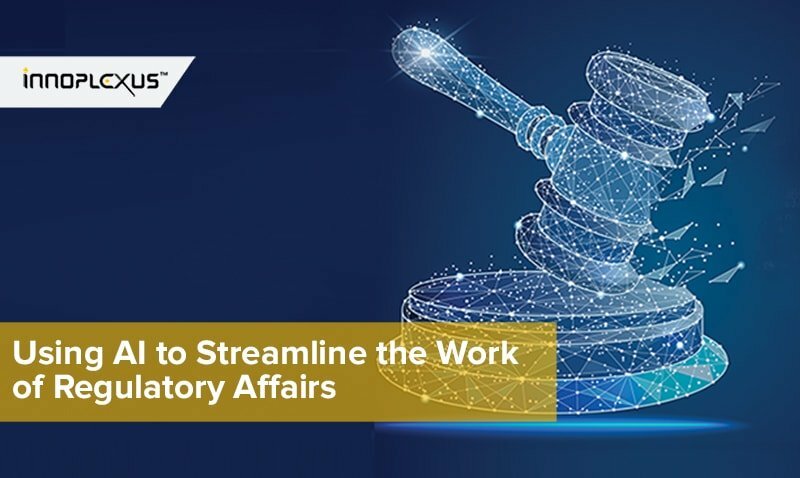 According to a research on data sharing practices and motivations by the publishing company Wiley, 68% of health science respondents cited IP issues as the main reason for not sharing data. 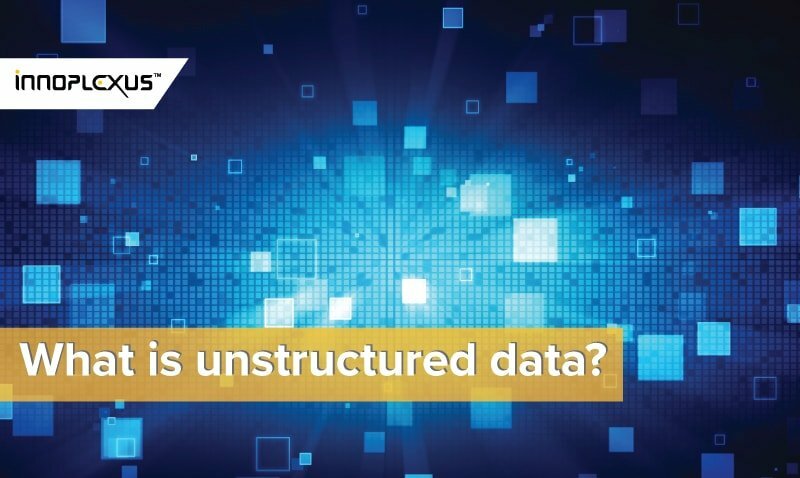 So, the next question which arises is- how to share data in a secure way? A solution, a way to democratize access to data could come from the fast-developing technologies of Artificial Intelligence and the Blockchain. In order to synchronize data in a secure way, blockchain could be used. It renders the data immutable, protecting it from data manipulation, as well as provides a time stamp to the data. The technology, cryptographically advanced, can be used by companies as proof of existence for such documents. Smart contacts are used to validate the ownership of clinical trial findings. As the document stays immutable in this form, and a time stamp provides proof of publishing used to claim the data by the respective company, more clinical trial highlights could be shared responsibly. The findings from any clinical trial, whether successful or failed, completed or abandoned, lead to useful insights for researchers, drug developers, and pharma companies. This, thus, reduces costs and time for initial decision making, further investigation, drug repurposing, and drug development related to similar components or for the same indication. A lot of time companies put in the effort on a clinical trial without even realizing that a similar trial had been carried out but the results were unwanted and therefore, not shared. Disclosure of failure could lead to avoiding of such unnecessary costs in the pharma industry. 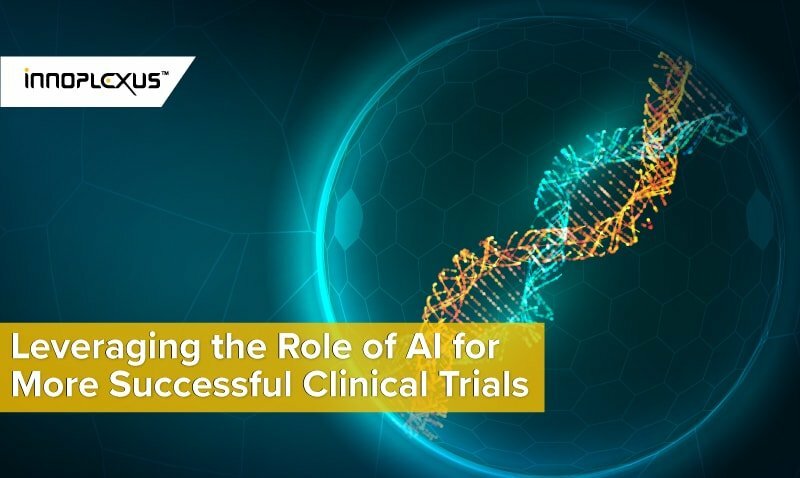 It would also lead to better insights, better decisions, better predictions of whether a particular clinical trial could fail or not, and ultimately reduction of overall costs. Thus, data sharing is the key to the growth of the pharmaceutical industry as a whole.